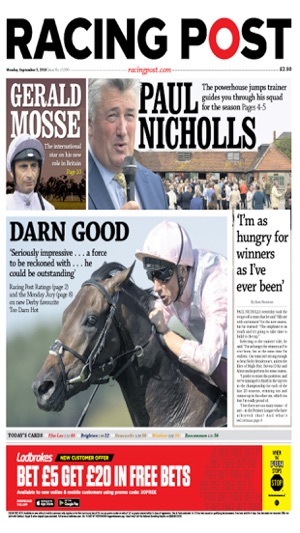 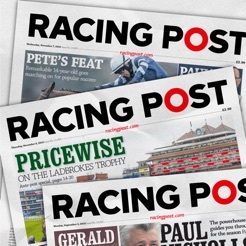 Read or download the Racing Post daily newspaper seven days a week from 9pm every evening. 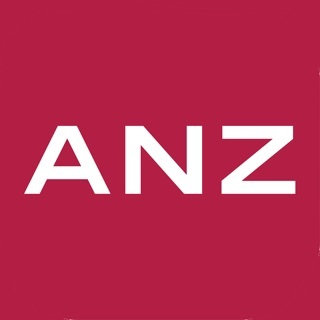 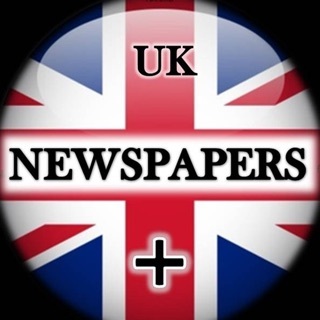 The Digital Newspaper has been designed to give you great functionality whether you are using a mobile phone, tablet or desktop computer. 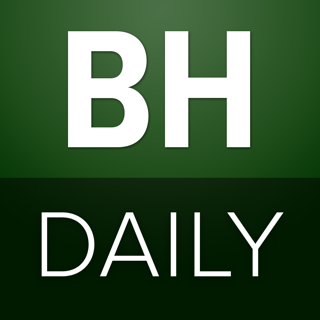 You can download the daily edition and so you can view wherever you may be without the need for an internet connection. 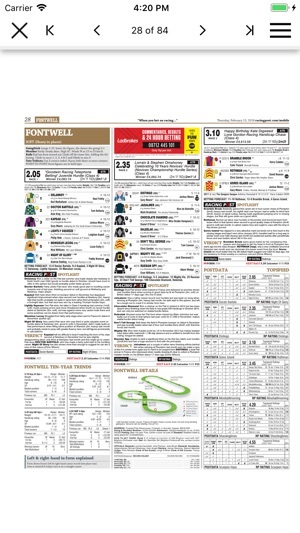 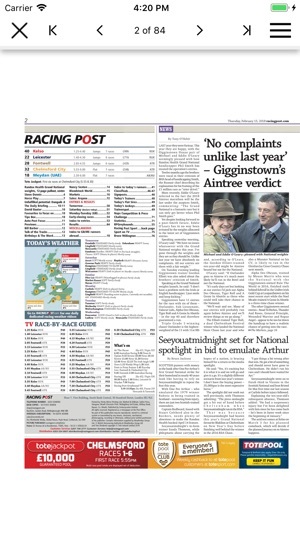 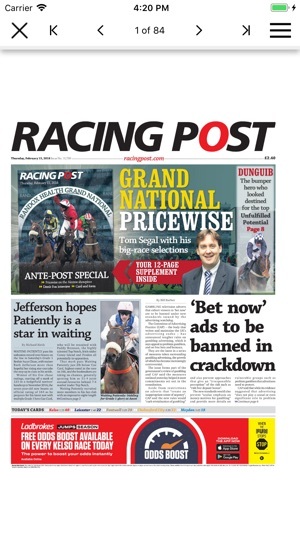 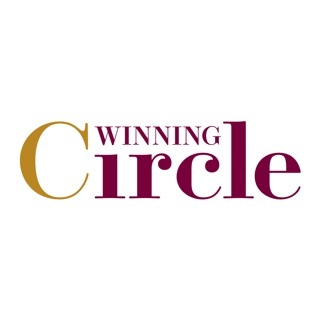 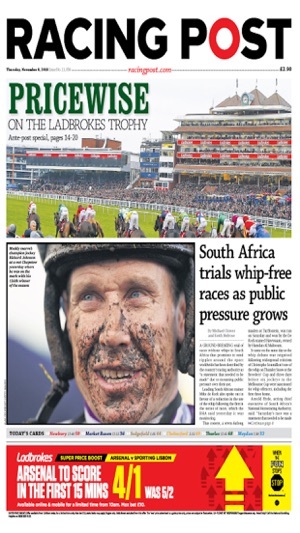 Racing Post Weekender - two additional Racing Post publications the evening before they are published. 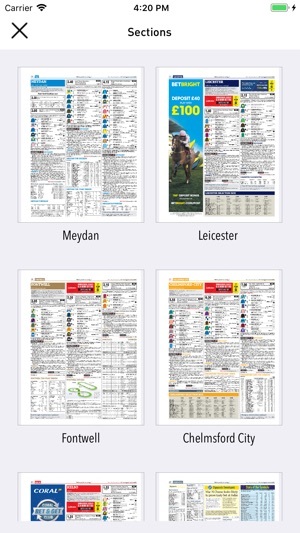 The archive allows you to view up to 30 previous editions. 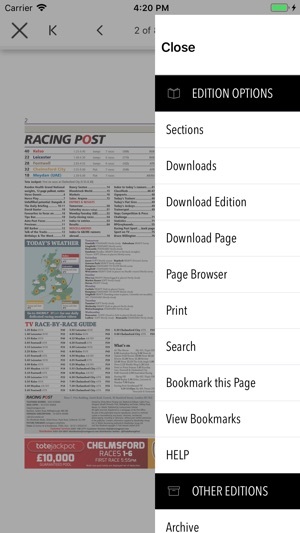 The reader menu allows members to search for specific content in the paper using keywords or use the sections feature to quickly access that day’s racecards and more.